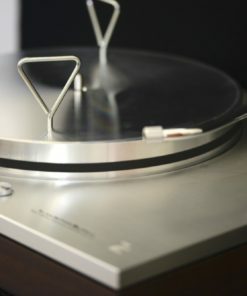 Luxman's first turntable in almost thirty years. 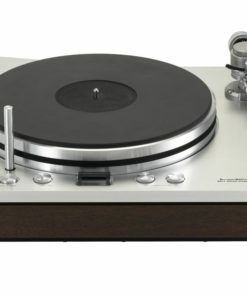 It has been 30 years since Luxman last introduced its PD-350 turntable in 1983. 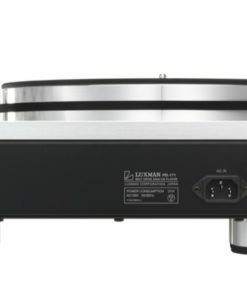 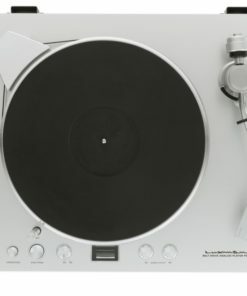 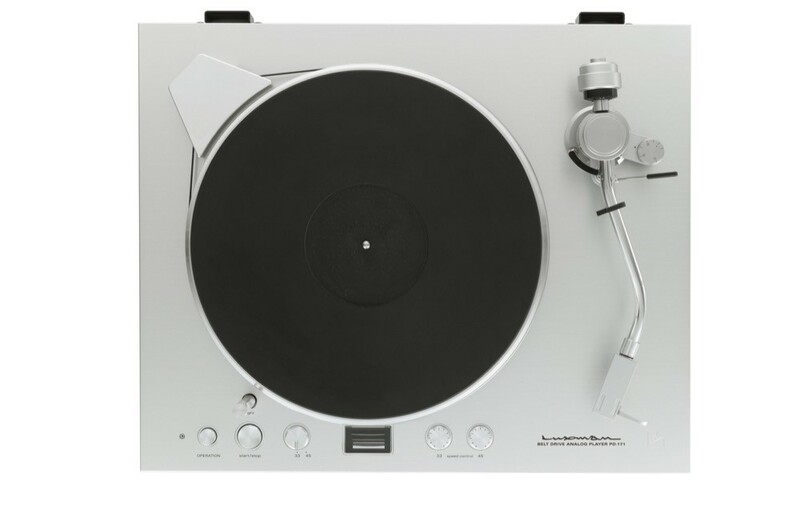 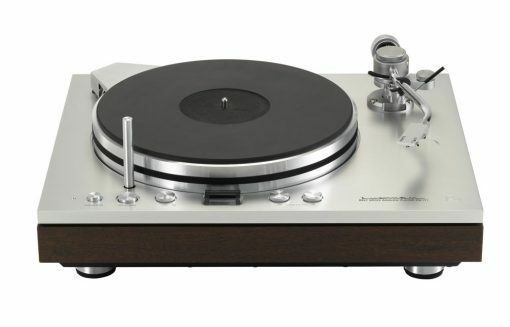 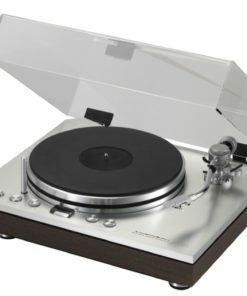 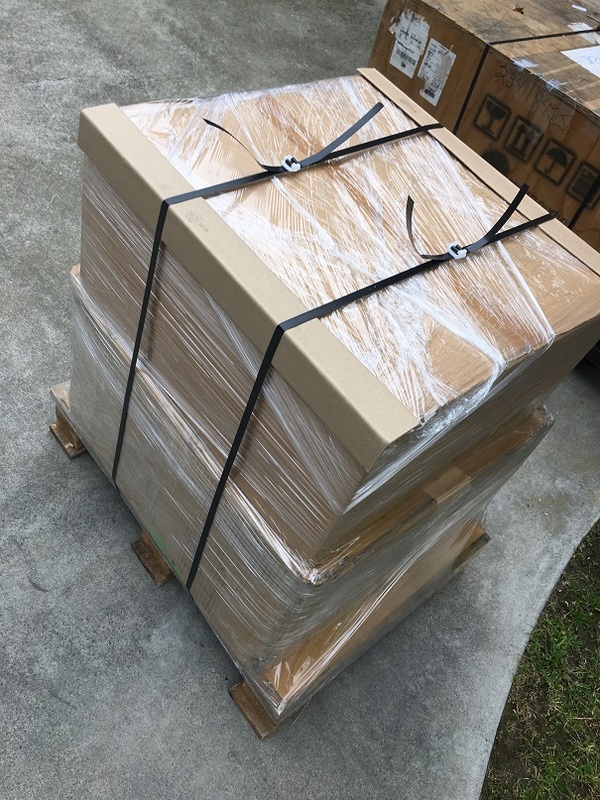 Turntable development only started again in 2007 to try to improve on the sonic performance of the PD-350—only when Luxman’s engineers were satisfied with the sonic performance achieved by the PD-171 was the new turntable released. 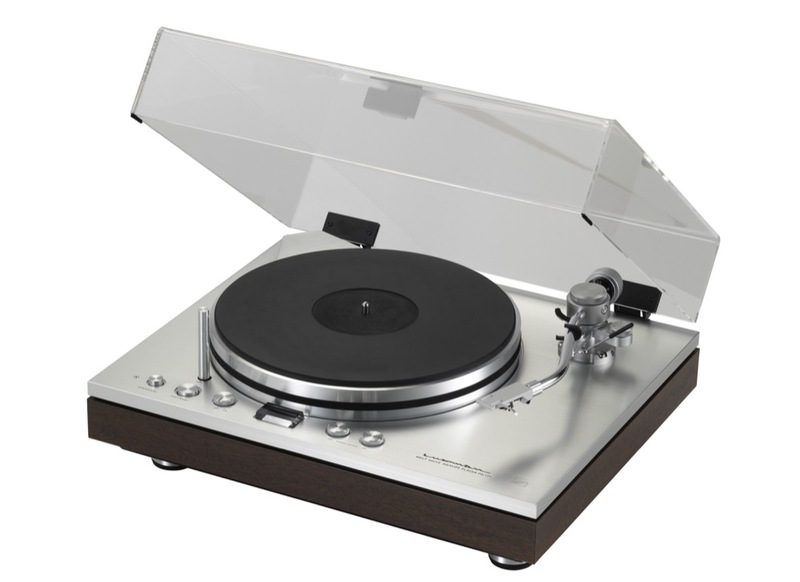 The Luxman PD-171 turntable is the powerful heart of any analog playback system. 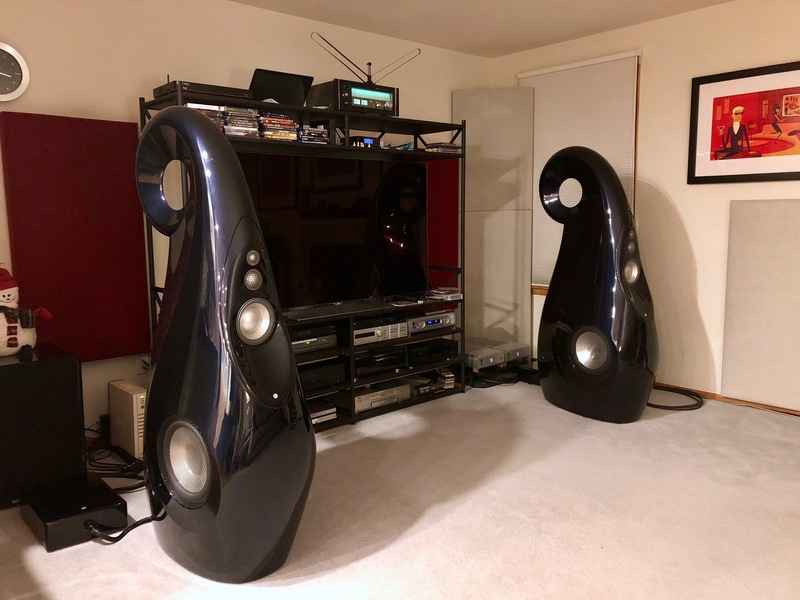 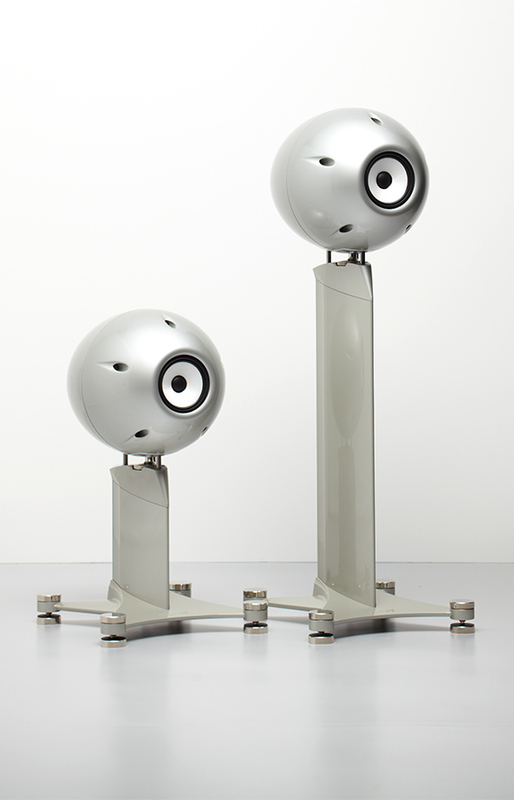 Its high output electronics offer impressive dynamics and resolution. 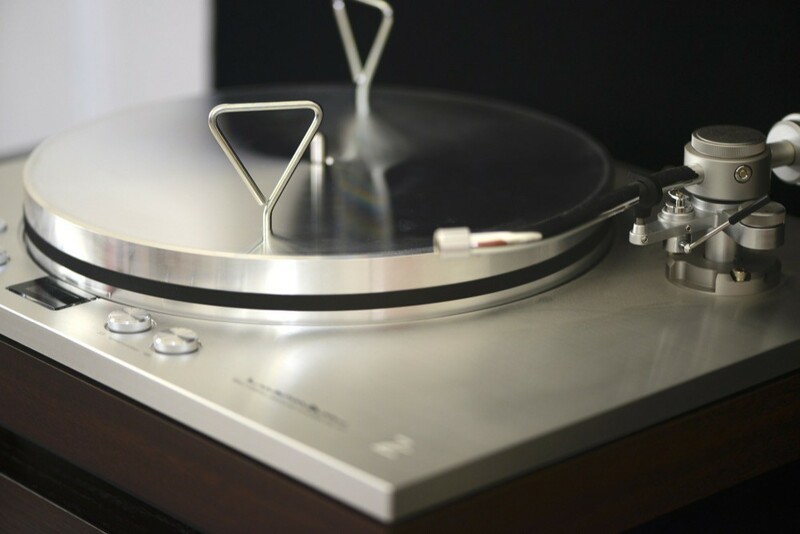 A high torque synchronous AC motor drives a high inertia platter via a synthetic belt for smooth, seamless playback. The precision-machined spindle rests on a wide Teflon bearing to ensure frictionless rotation. 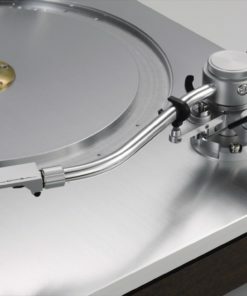 The PD-171’s statically balanced custom Luxman tonearm glides smoothly on ball bearings for stable and reliable sound. 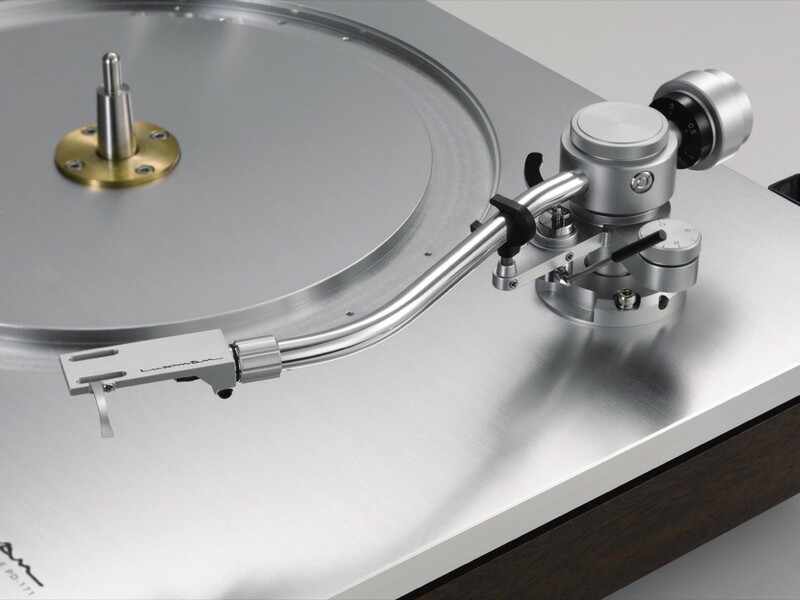 The universal headshell allows easy cartridge replacement, and a detachable stylus light unobtrusively enhances visibility in a mood-lit room.